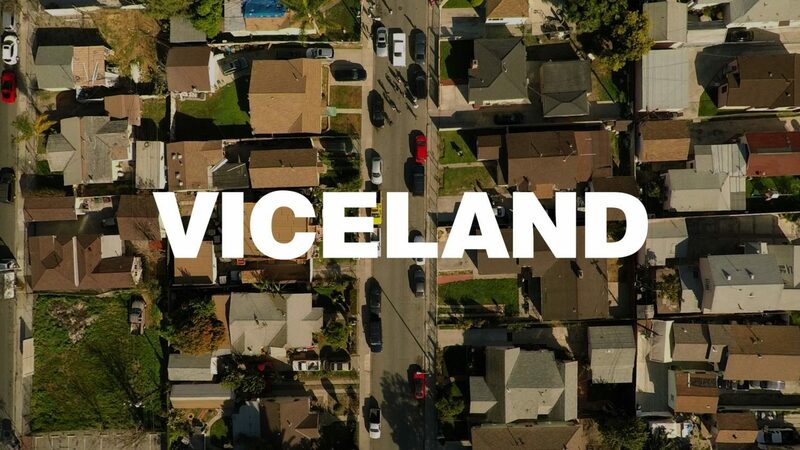 The 24-hour-a-day Viceland television channel launched in February 2016. Image courtesy of Vice Canada. Bell Media has signed a new long-term agreement that will see it become the exclusive Canadian broadcaster for new programming from Vice Media network Viceland. The companies say the shows will debut on multiple Bell Media platforms, including CraveTV, in the fall. They say new Vice shows will exclusively air on television on Bell Media channels, while it has also acquired the rights to more than 650 hours of Vice library programming. Bell Media and Vice will also explore co-production opportunities. 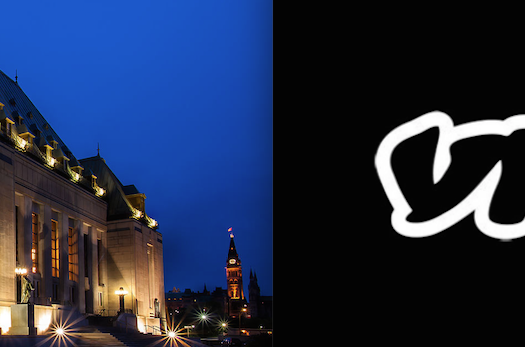 The deal follows the end of a deal between Rogers Media Inc. and Vice earlier this year. 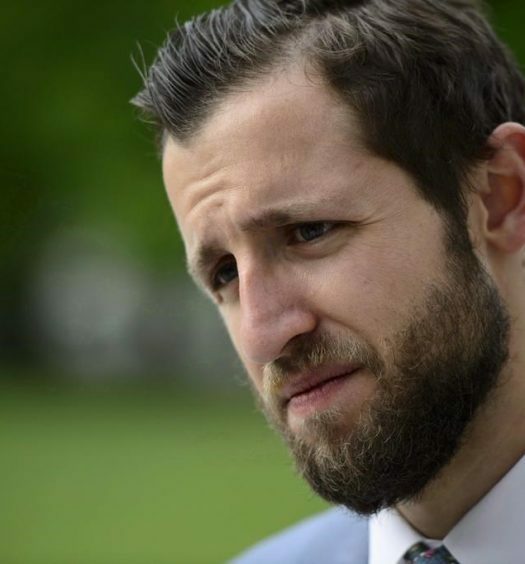 This story is reprinted with the permission of The Canadian Press.